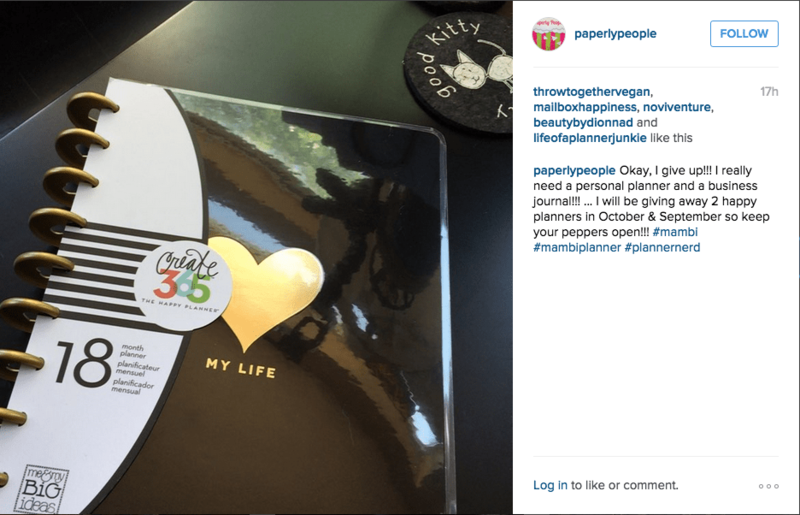 You are here: Home / Time Management / Why Do We Need So Many Planners, Calendars and Journals? Yesterday was a breaking day for me. I was near tears and could not anticipate adding ONE…MORE…THING to my busy life and schedule. So what did I do? I pulled one of the pretty journals out that I had saved for an upcoming contest and spent an hour writing down all the things I had to do! I shared it on my social media and got a lot of chatter on Instagram and Facebook from other women who wanted to know how I liked it and if it was working! That got me thinking, why are SO many people fascinated with having a journal, calendar or planner? Why do we need snazzy ones with shiney covers, or practical ones with plain covers? 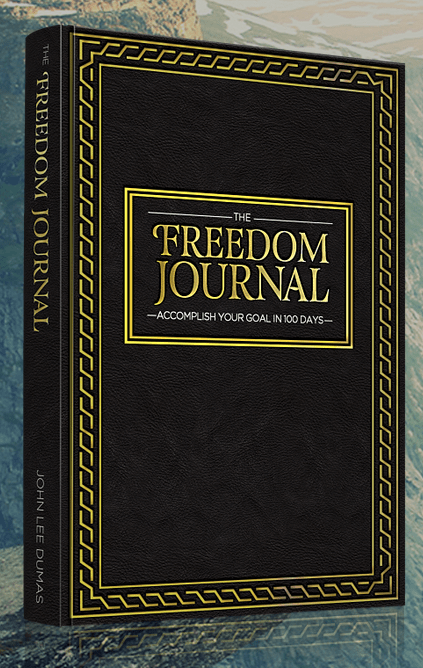 Why are there Freedom Journals from guys like John Lee Dumas for entrepreneurs and business planners from people like me? 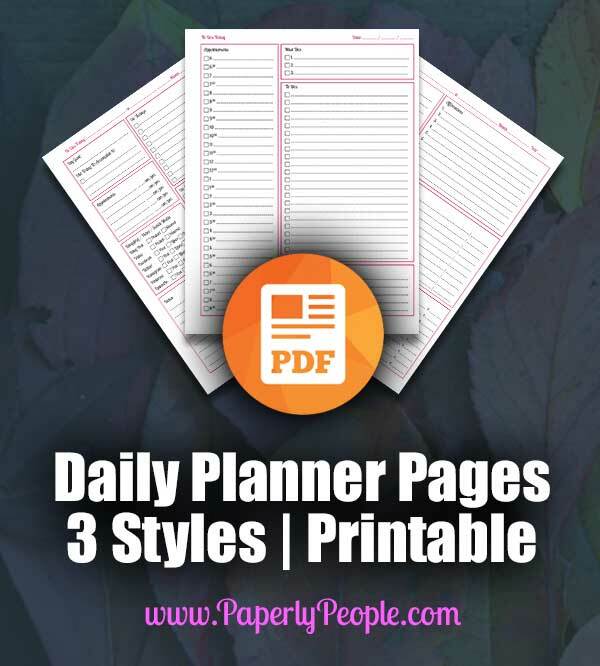 I am an admitted planner junky! My quest to make sure I arrive everywhere on time, in clean clothes and super prepared knows no bounds, but WHY? Why is time management so important to me and some many other out there? I know what happened yesterday. I had a funny little piece of paper where I had tried to list the 15 (yes 15!) things that I had to with my kids. There was senior night and running club, cleaning bunny cages and girl scouts. Now, every week is not like that, but this week just happened to have a whole bunch of things bunched up all at once and I snapped. I thought if I could just KNOW where I was supposed to be and when I was supposed to be there, it would make it all better (and it did!) But it did not reduce the number of things that I had to do. That happens in my business too! Some weeks I feel like my time is an open runway that I can use to try and dominate the world with my writing and some weeks it feels like I am jumping from one horrendous task to another without a break for a second. One thing we HAVE to do as entrepreneurs is to realize that there will NEVER be enough time to do everything we want to. That no calendar system or time management app will be able to stretch the day to 36 hours. I am super excited to see that JLD is doing a Freedom Journal that seems to be geared towards men. I think they are stressed too, but maybe less willing to put their hands up and admit they need help. That not withstanding, most of the journalling and calendaring and planning I see is done by women. My first theory on this is that women are more social, both for themselves and for their children. They are more likely to plan things out ahead of time and feel stress if they are not “on top of everything”. During my meltdown, my husband sent me a series of texts that started with… “what’s the problem, you ALWAYS have lots to do” and ended with “cancel everything, the kids are making you nuts”. Now, he is super willing to help but works outside of the home so misses the daily to and from school schlog, the after school homework hour and really would be fine with just canceling everything for the rest of the week. But I wouldn’t. Somehow I feel like my mom-hood, my entrepreneur-hood and hell, my woman-hood is all wrapped up in being able to do it all! Too Many Things In Your Head! The next problem I noticed was that while I did have a little calendar in my work journal, it was surely not large enough to hold all the details of this week’s Armageddon. That meant that the details of what I needed to do were falling away and I had to try and juggle them in my head. “…so if I have to speak on a webinar at 4 and the practice goes to 3:30, will I have time to fetch the kids AND be calm and serene for webinar time?” Probably not. Juggle, juggle. It seems like other people can do these things in their head or even in an online calendar system, but not me! I have to see it in writing to make it real and functional and that is just how it goes. Maybe I am in denial, but I don’t feel like I say yes a lot. I rarely accept one-on-ones or go to random networking for my business (if I am speaking I go, but not just to mingle). I have a handful of friends who are super important to me, but I don’t really spend all that much time with them. 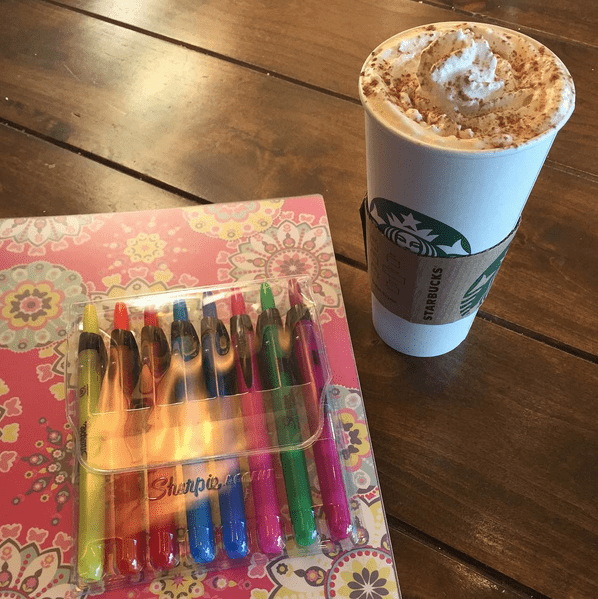 My kids get to do one activity only at a time and I am finally getting a grip on my work-life balance… so what the heck happened? How did the wheels fall off so fast? It was a combination of tiny yesses. Yes you can be in run club, yes I will do a webinar, yes you can go to girl scouts, yes we will volunteer at the bunny house. Taken on their own, our yesses are manageable, but when they all collide in one week, BOOM. This is not really my problem, but I do know it is one for many of my peeps. Take a look at your time and see if you are running your life or if you are yessing your way to a nervous breakdown! This is a big one! I REALLY have wanted to have just one system for the longest time. I want to be able to have my work journal and my personal calendar all together in one place, snuggling up, easy to use and manageable… and God laughs. Honestly, my work calendar is not crazy. I have a few appointments a week and mostly use my working journal to do time management and hold my to do list. I do my affirmations there and record my solds and boughts. I like to have a daily calendar for this so I can write big and keep on track. While this would be awesome to have printed out for the year, it would be almost a ream of paper to lug around everywhere! Plus, as a work from home entrepreneur I have fought long and hard to have work time and home time separate, so I am not sure why I thought that I could cross the streams that way. My home calendar is a little different. It is full of appointments that are not my own, but which I want to stay on top of. I may not be attending all my big girl’s volleyball games (that is my husband’s “job”), but I do want to make sure I am not scrambling at the last minute the day I am supposed to bring salad and bread. This may not be your problem. Yours may be that you are a professional athlete with upcoming marathons in 4 different states and a training schedule that makes my time problems look like child’s play. OR you may be juggling two or three jobs, or you might love to travel and use the work from home lifestyle to work from anywhere. It doesn’t matter what your “time problems” are, as long as you can find a way to make them all manageable and get things done! Search Until You Find The Right One Or Two! It is not a failure to try a journal or calendar and then find out it isn’t working for you. The one I am using right now starts on Monday and runs until Sunday which seemed really weird at first (but now I LOVE it). The one you try may sort-of-kind-of work, but you need a little bigger box to hold your todos or you may not have as many appointments but need to write down things you are grateful for. 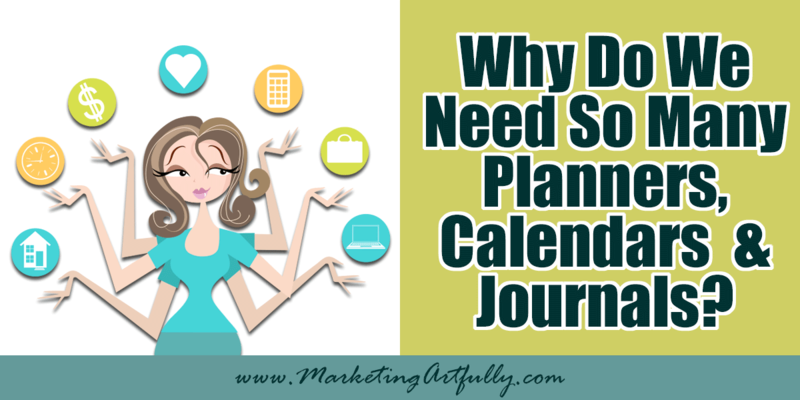 You may try online calendaring or want to write everything down. Neither is right or wrong, it just depends on what works best for you! One of the reasons that I started making my own business calendar pages was that I couldn’t find something that was perfect so I spent a couple of years making one, changing it and then using it for a little while before changing it again. There is no perfect system that will work for everyone all the time. BUT there is no reason not to try! I believe in you. I think you can get better at managing your time and your business and your life everyday. Be like Edison and try 1,000 times until you get it right. You rock and you got this! 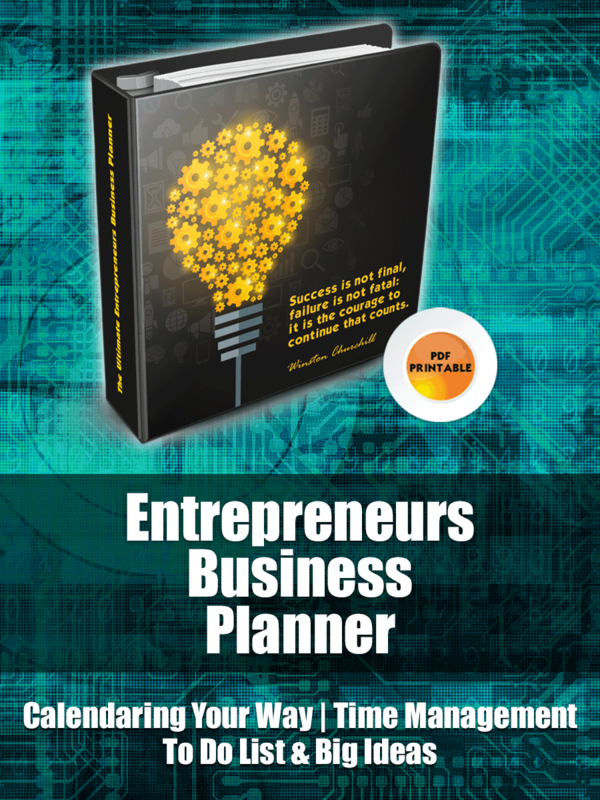 >> Get the Effective Entrepreneurs Business Planner!